TN to fight at the Cauvery committee meet! SIBY HERALD July 2, 2018 10:29 IST TN to fight at the Cauvery committee meet! With the first meeting of the Cauvery committee scheduled to happen today, it has been expected that Tamilnadu will fight for the release of Cauvery water. All the arrangements have been made for the first Cauvery water committee meeting. This meeting will be happening presided over by the leader Masood Husaini. The official invite for the meeting has been sent to the governments of all 4 southern states. 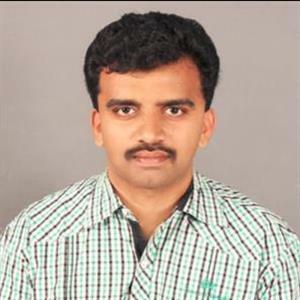 The representative of Tamilnadu, Public services department chief secretary Prabakar had said yesterday that in the meeting to be held today, a decision will be taken and the announcement will be made on the quantity of water to be released and the date on which it has to be released. The TN Government has planned to emphasize on a lot of issues in this meeting. Just like last month, TN is planning to pressurize Karnataka to release water regularly. 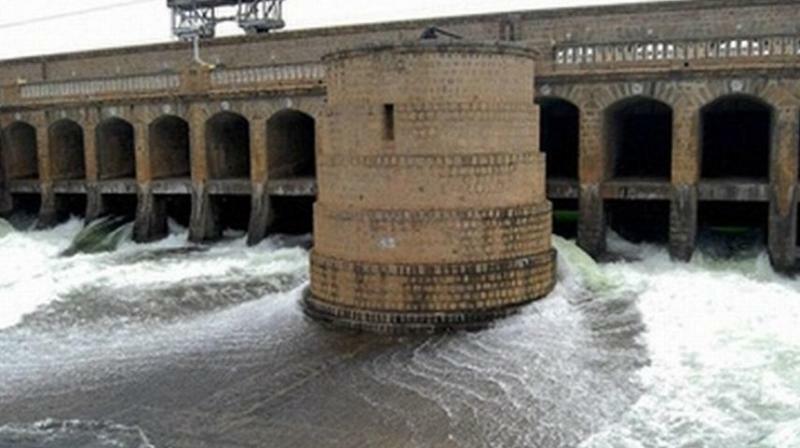 The Karnataka government has however decided to appeal against the Cauvery committee. The TN Representation has decided to demand 80 TMC water to be released between July - August , and it must be noted that due to heavy rain in catchment areas, already in June month 11 TMC water had been released.